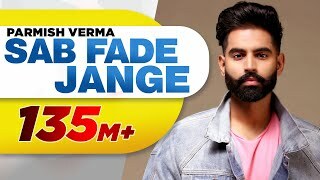 Sab Fade Jange Lyrics – Parmish Verma: The Punjabi song is sung by the famous actor/director Parmish Verma. It has music produced by his close friends Goldy and Satpal of Desi Crew while lyrics are written by Sarba Maan. Ho tension na lo veere..